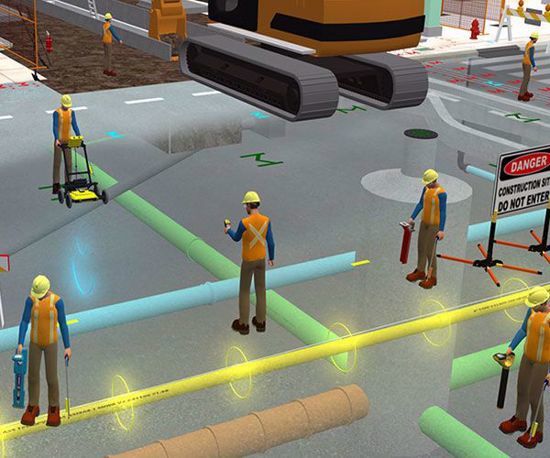 This 1 day (up to 8 hours) online underground facility locator training course is aimed at developing knowledge and skills associated with locating underground utilities (electric power, gas distribution, and telecommunications). 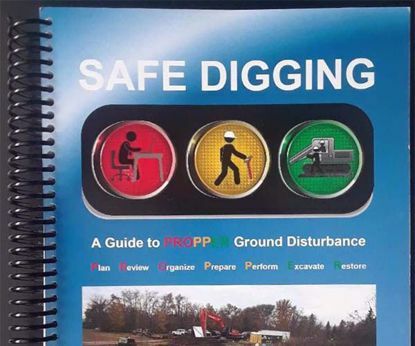 This utility locator training course provides an Underground Facility Locator (UFL) advanced solutions to abnormal operating conditions (AOC's). This e-learning utility locator training course was developed with input from industry subject matter experts. 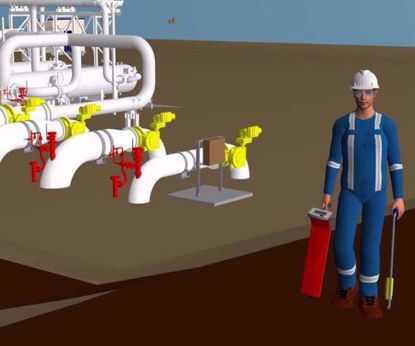 It details the necessary methods and procedures to safely perform utility locates as per applicable regulatory requirements, acts and industry best practices. Online quizzes and a final exam.